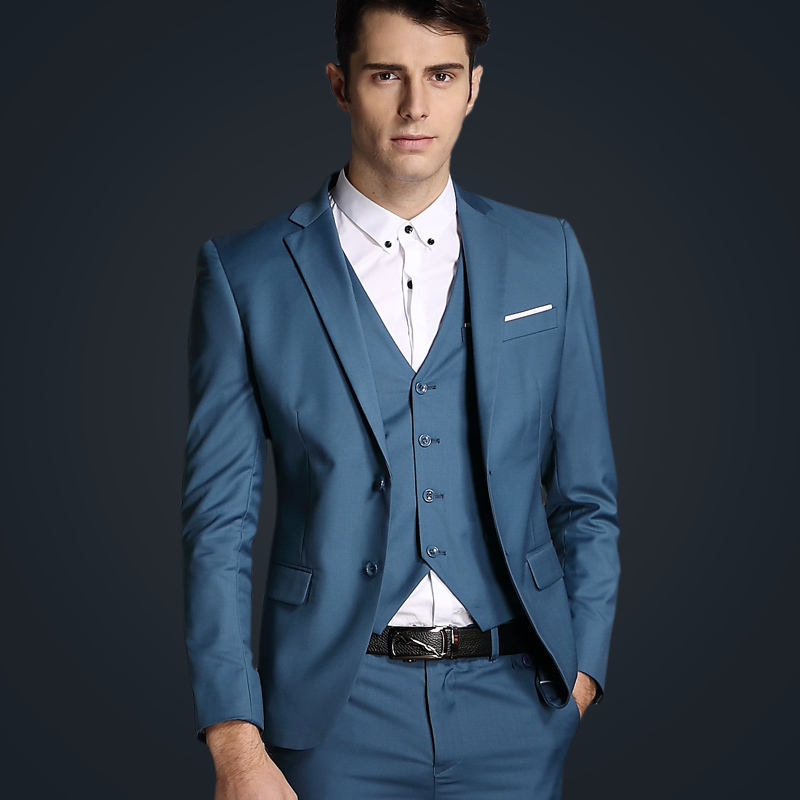 To offer high quality bespoke tailoring at affordable pricing. Our passion for tailoring and commitment to style and quality are the foundations for our philosophy. Discover the newest way to create amazing apparel.